LDL Cholesterol: “Bad” Cholesterol, or Bad Science? DOWNLOAD: LDL Cholesterol: “Bad” Cholesterol, or Bad Science? 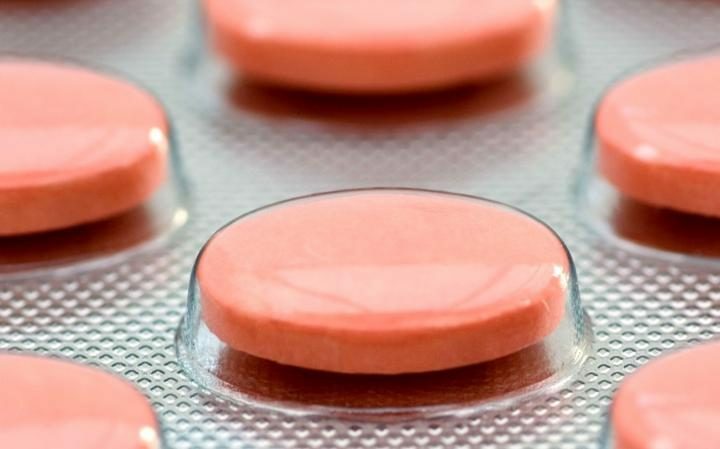 Hidden Truth About Cholesterol-Lowering Drugs! DOWNLOAD PDF: Hidden Truth About Cholesterol-Lowering Drugs!